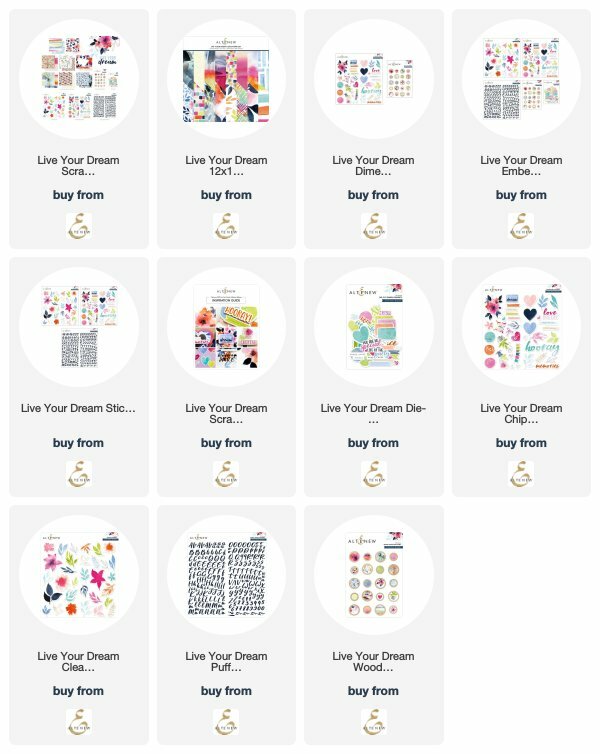 It’s Reiko here and for today’s layout I’ve created a page using the brand new Scrapbook Collection – ‘Live Your Dream‘! When I first saw this collection, I fell in love with these die-cut embellishments. It is always easy to design a layout with hearts, butterflies, and flower embellishments. There are also some fun phrases and sayings in the set, just perfect for scrapbooking. I enjoyed making this page, and I hope I’ve given you some inspiration for your next project with the Live Your Dream Scrapbook Collection. Great page! The die cuts look awesome with your colored doilies! LOVELY!! Thanks for the inspiration! Fabulous layout Reiko! I always love the pictures you use! Gorgeous Reiko, great use of this awesome new release. Gorgeous page and love your layout. The colors are so vibrant in this collection. Marvelous sentiments for your page and how cute is that hug! Thank you for sharing.